Inspired by Mitsuhiro Ueyama who runs a marathon a day every single day for 100 consecutive days, I decided to set myself a challenge too. His time is getting faster over the weeks and he runs a marathon distance (42.2 KM) every single day no matter what. His feet look horrible from all the blisters and bruises, yet he continues to run everyday and he is not giving up. As my fitness level doesn’t allow me to run a marathon every single day, I decided to embark on a journey of running a minimum of 10 KM a day for 100 consecutive days. Why 10 KM? 10 KM every single day sounds like a challenge to me. 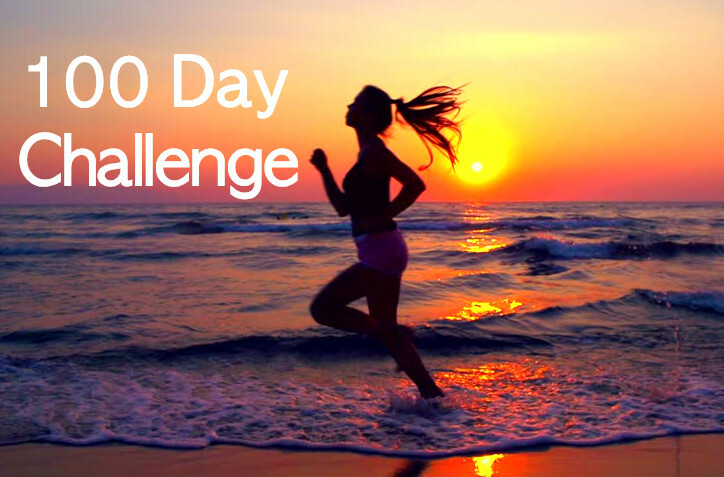 5 KM a day can be easily achieved and there is no challenge. 10 KM a day sounds right, not too easy and not over-ambitious. It may sound like a piece of cake for many serious runners out there, but for me, it is a real challenge. That will result in 70 KM a week and around 300 KM a month. Something that I have not done before. By the end of the challenge, I’d have run a minimum of 1000 KM. There are many considerations to take into account, such as weather, fatigue, legs condition, injury prevention, family commitments, etc. I need to find a solution for each condition. If there’s heavy rain/thunderstorm, I will run indoor. If there’s commitment/errand to be done in the morning, I will run in the afternoon/evening/night. It will be trickier if there’s sickness or injury. I will have to assess the situation carefully and make a decision whether to continue the challenge. 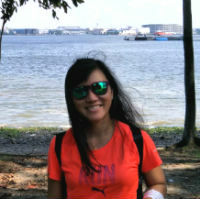 I shall take it easy on each run to minimise soreness and fatigue so that I can run again the very next day. Regardless of pace, the aim is to complete a minimum of 10 KM on foot every single day. After 21 days, supposedly a habit might have been formed. It will be harder to quit if it has formed a habit, just like brushing my teeth every morning upon waking up. It’s like auto-pilot. Run a minimum of 10 KM every single day regardless of rain, sun, snow, wind or storm. Make the run date non-negotiable. Treadmill (Indoor Run) is acceptable. It is still a workout whether indoor or outdoor. If I miss a day of running, I will have to restart (the challenge) all over again. This challenge allows me to run with a purpose every single day. I don’t have to think too much about how long I should run each day. I just go out every day and run 10KM. It’s very straight forward but it will really test my determination and willpower. I know I have to dig deep and fight every mental resistance when I am tired or too busy. I don’t know how this journey will unfold, I am learning to trust the process and enjoy each run. Will this challenge be a success? Only time will tell. I have kicked started the challenge on 1st February 2019. Thank you! will keep going.